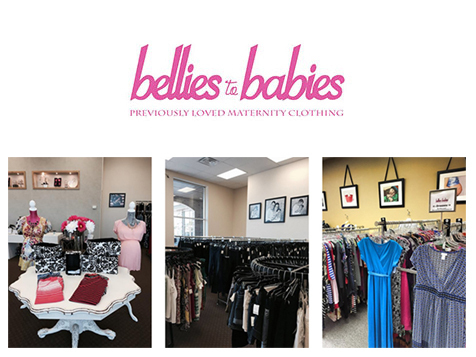 What does a Bellies to Babies Franchise Cost? 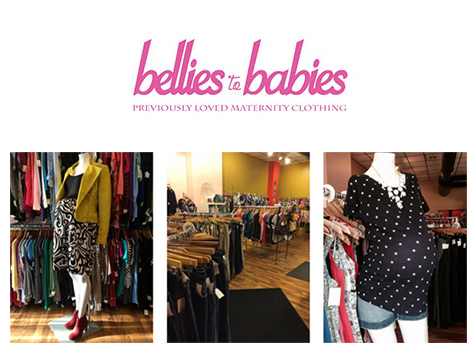 Founded in 2008, Bellies to Babies has grown each year and taken the local community by storm. Today, we are looking for owners who want to grow with our brand, where we supply the know how, technology, and operational expertise to run a successful franchise. Ready to take the plunge? The BIG QUESTION. Why Bellies to Babies? 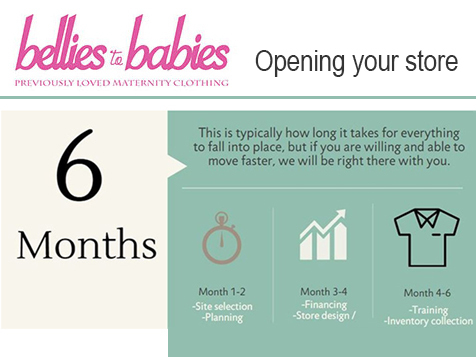 Starting a Bellies to Babies does not take a fortune. All in, you are looking at $60,975-$195,525 depending on your geographical location and design options. Our franchise royalty fee is a flat 5% and is paid on a monthly schedule which includes 24/7 support. If you have made it this far and looked everything over, fill out the form to talk to one of our franchise professionals about being an owner! Ready to begin? Take the first step!